James Hamilton was born around 1740. He married twice and had several children including John Hamilton, and Richard Hamilton. 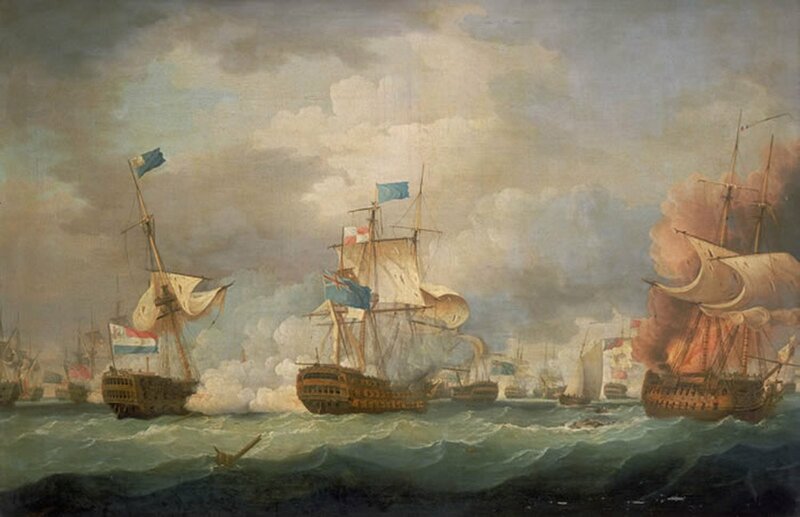 John Hamilton went to sea and became involved in the Battle of Camperdown in 1797 then was later in charge of the Dover to Calais ferry, with his regular passengers including British and Belgian Royalty. He was knighted for his services during the 1840s. Richard Hamilton became an apprentice tailor and set up business in the same street as his older brother John in Dover. Both John and Richard had families, the descendants of whom are spread around the world today. This book follows the story of Richard’s children – in particular Richard Hamilton the Second who, after following his father’s trade as a tailor for some years eventually decided to emigrate with his family to South Australia . The British Government was keen to establish a colony in South Australia to discourage the French from doing the same. There was nothing there and the Hamilton family and their fellow travellers became true pioneers in a new land. The 2012 2nd Edition edition is a revised version of the book first published in 1997 and contains a number of new details about the Hamilton family not included in the first edition. A further revised 3rd Edition is currently being prepared to answer a number of questions and ambiguities arising from the earlier editions.